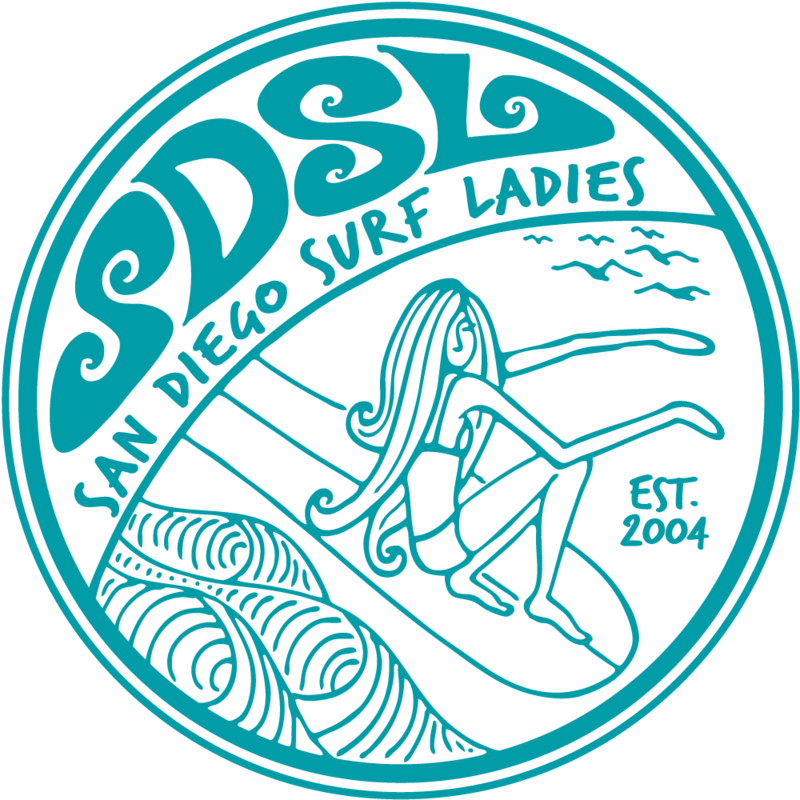 SDSL surf meeting and provide mailing address upon request. -7am to 10am – Surf in front of hotel. -A 3 minute video of your weekend in Baja.